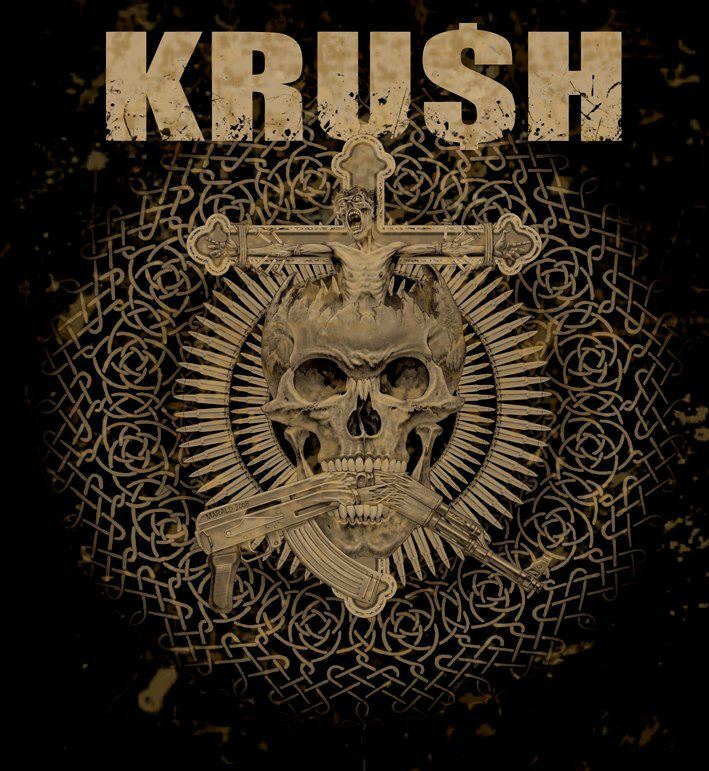 Dutch crust-grinders KRU$H are around since the 90's and released their first full-length album in 2010 thru Power-It-Up, followed by a Euro-tour. 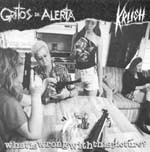 Till now they released five 7"s and a full length CD/LP and completed several tours. 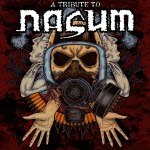 Expect a mix of crust-grind paying tribute to Disrupt and early Disfear, Disgust, Extreme Noise Terror, Terrorizer and Napalm Death. If these bands are high on your list, check out their releases. Please visit our Facebook page for all recent info and live dates. In the releases section below you can listen and download all our previously released songs. 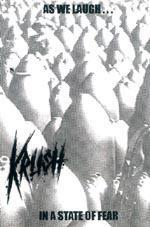 Back in 1996 the first KRU$H songs where formed with the idea to just release one demo tape with a raw crust sound inspired by bands like Disrupt, Disfear and Disgust. 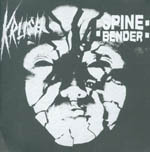 After this tape was released on vinyl by German label Beyond Records KRU$H started to play live. Now, almost 20 years later, KRU$H is still around. 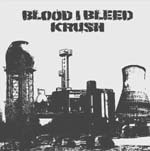 In the early years KRU$H played intensely in the Dutch DIY scene next to some small tours in Germany. From the summer of 2003 starting with an early morning gig at the Check Obscene Extreme Festival the horizon was slowly widened to the rest of Europe. 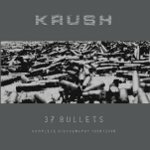 Since then, thanks to hundreds of international DIY organisers, Kru$h was able to tour in through a big part of Europe including highlights like the Balkans, Greece and Turkey. Through the years the lineup changed. The most stable and active lineup (Day, Row, Mier, Mich and Jay) existed from around 2000 till 2015. After an intensive tour through France, Basque Country, Spain, Portugal and Italy, singer Day called it quits. Shortly afterwards former Intumescence singer Rogier joined the band with the tough task to replace him. Today KRU$H are: Mich, Mier, Jay, Rogier and Row. 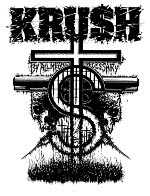 The name KRU$H, written with a K and dollar S, stands for smashing capitalism and everything that brings harm to humans, animals and planet. Discograpy CD 1996-2006, contains all our recorded and released songs 1996-2006. See older releases. Discograpy MC 1996-2006, contains all our recorded and released songs 1996-2006. See older releases.